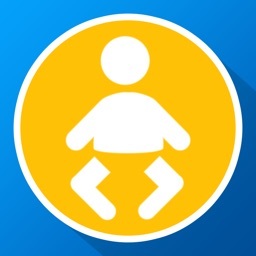 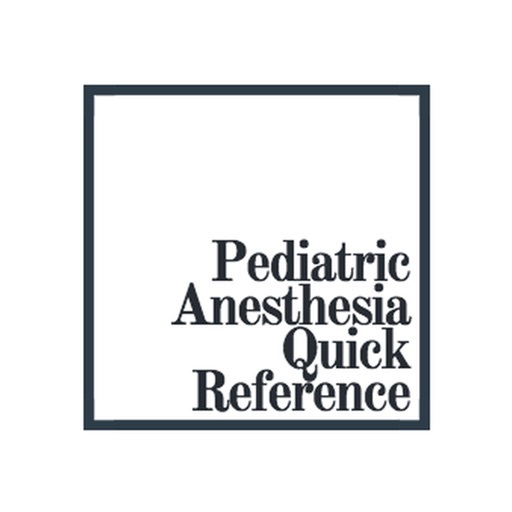 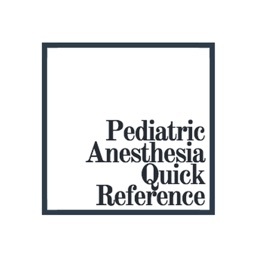 This is a pediatric anesthesia quick reference app. 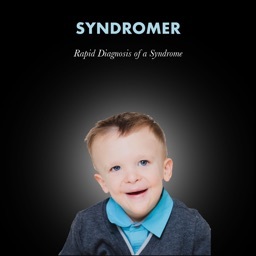 Children come in all shapes and sizes. 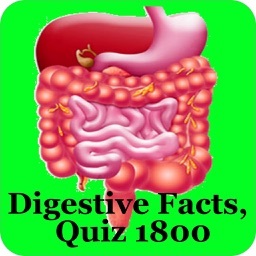 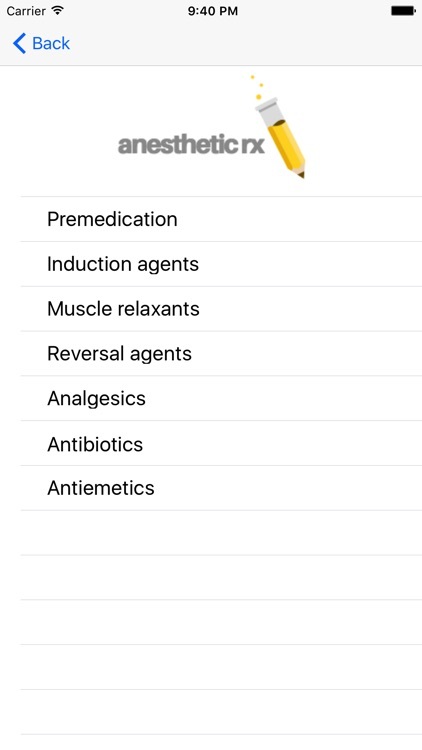 This app will help you to select the right tube sizes, dose medications according to weight, transfuse patients appropriately and more. 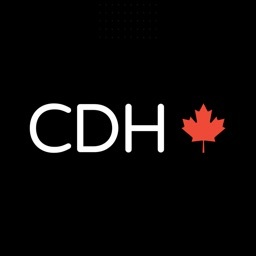 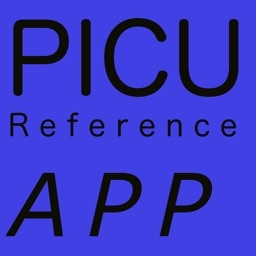 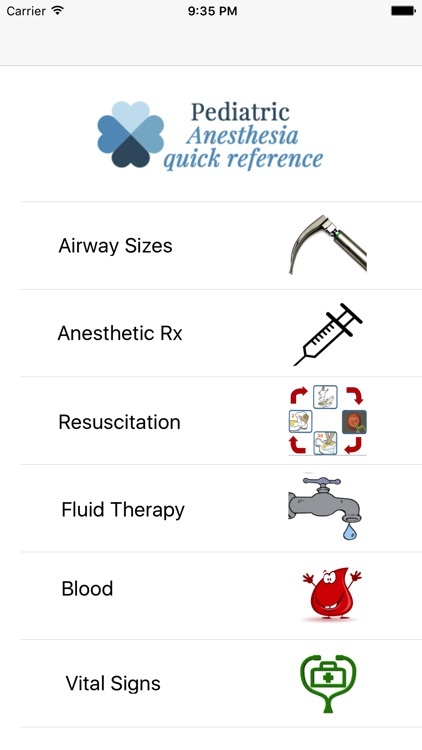 This app is the quintessential pocket reference for anesthesiology specialists and residents.